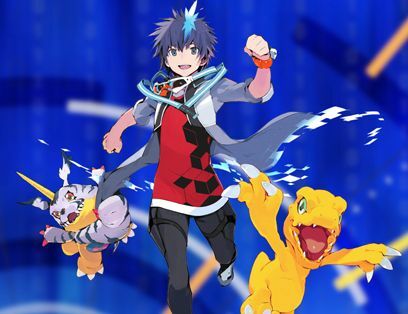 Experience the perfect mix between Adventure, Raising and Battle with over 320 Digimon to discover! 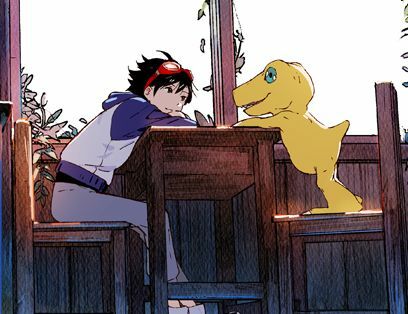 Enjoy a wider range of battle strategies in a classic turn-based gameplay enhanced by Digimon’s skills, compatibilities and combos. 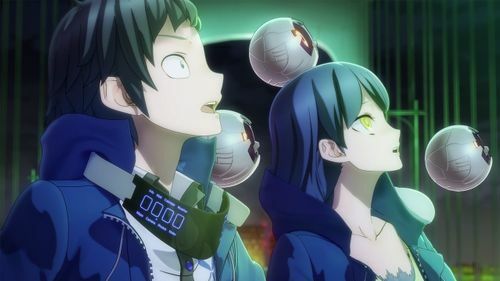 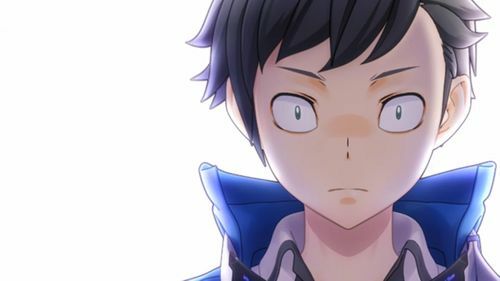 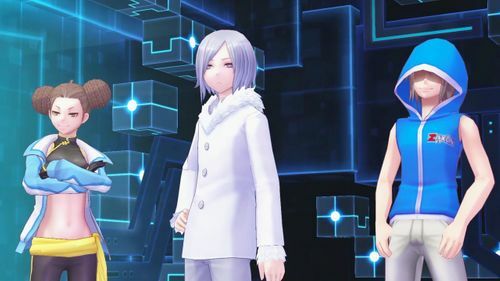 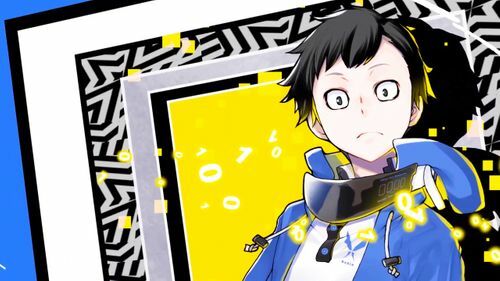 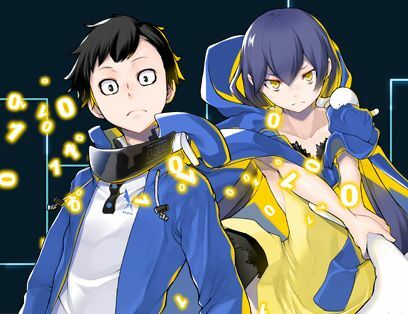 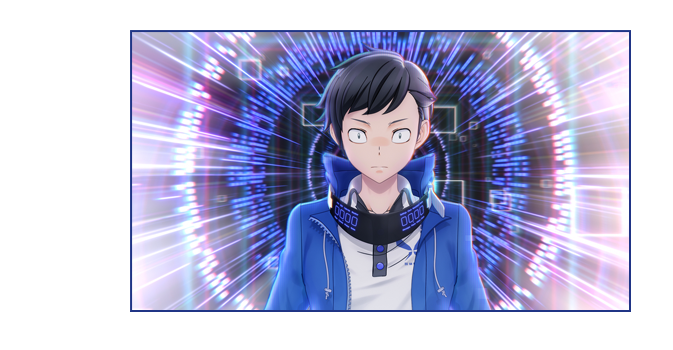 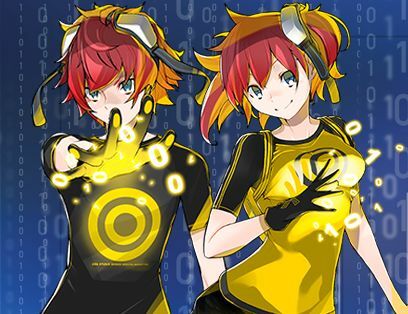 Discover the mysterious backstory to the events that happened in “Digimon Story: Cyber Sleuth”.